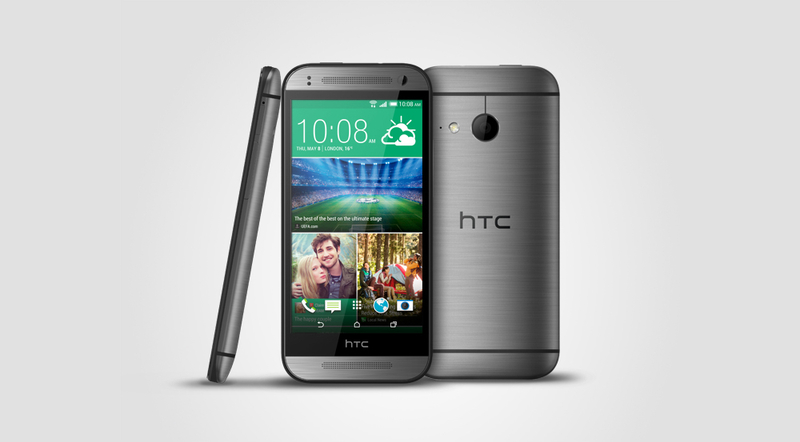 It may be late, but HTC is wide awake, and have just announced the One Mini 2. After plenty of leaks and rumors, the device is official, with availability beginning this June in Europe, the Middle East, and Asia. However, there are currently no specifics from HTC as to when North America can expect to see the device. The One Mini 2 features a 4.5″ HD display, Snapdragon 400 processor clocked at 1.2GHz, 1GB of RAM, 5MP front-facing camera, 13MP rear-facing camera, NFC, BoomSound, 2,100mAh battery, 4G LTE connectivity, and comes running Android 4.4 “Kit Kat” with Sense 6 on top. While most potential buyers may be a tad upset over the inclusion of only a Snapdragon 400 chipset and 1GB of RAM, the company did throw in at least one monster spec, with the 13MP camera on its backside. 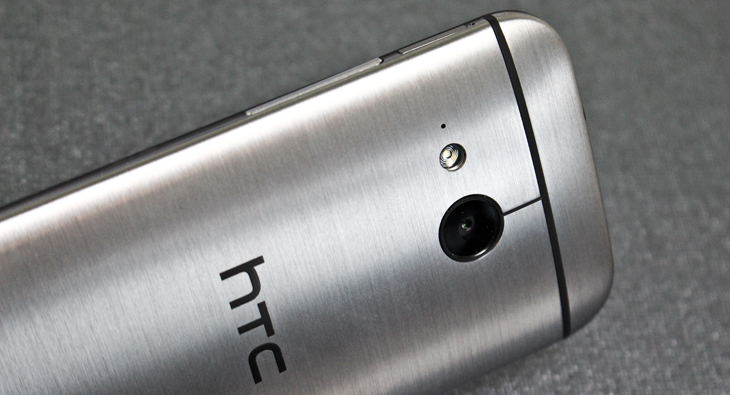 And of course, buyers can also expect the same metallic premium quality feel that the One (M8) offers. The device will come in the same Silver, Grey, and Gold color variants as its bigger brother, and when more release information is know for the US, we will let you know. Let’s hear your thoughts on the One Mini 2 below. 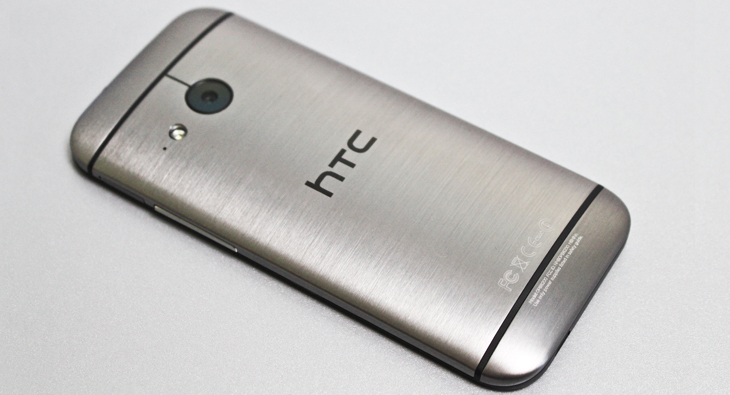 The HTC One mini 2 will be available in Gunmetal Gray, Glacial Silver and Amber Gold in EMEA from the end of May 2014 and in North Asia from June 2014.